Welcome to The Flea at La Tienda! 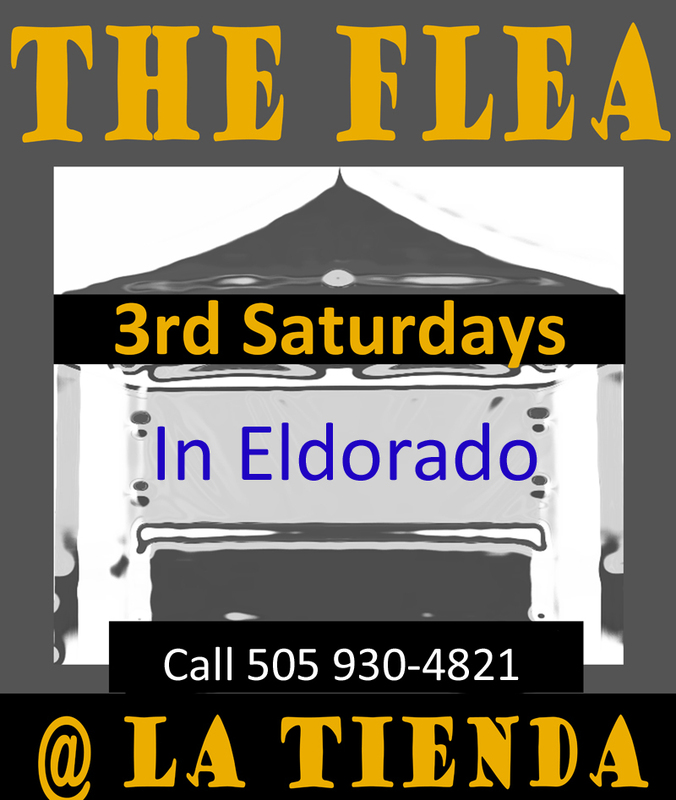 The Flea at La Tienda is a monthly event that runs from May through October. It’s always on the 3rd Saturday from 8:00 am to 2:00 pm. Want to sell your car? Car spaces are just $10. Love shopping for that unique treasure? Come to The Flea! With ample parking, a convenient location just off I-25, and a great community vibe, The Flea is the flea market in Santa Fe. Call Destiny at (505) 930-4821 for more information. This entry was tagged eldorado, flea market, la tienda, santa fe. Bookmark the permalink.